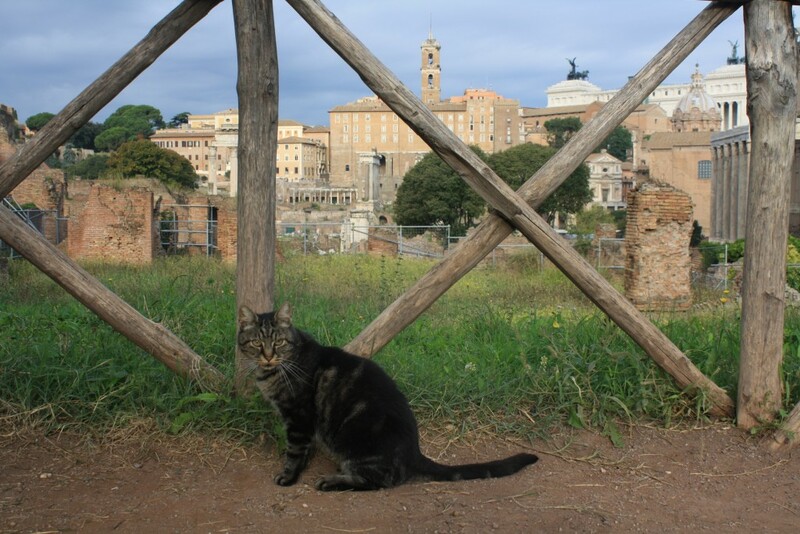 A visit to Rome would be high on the bucket list for any keen traveller. 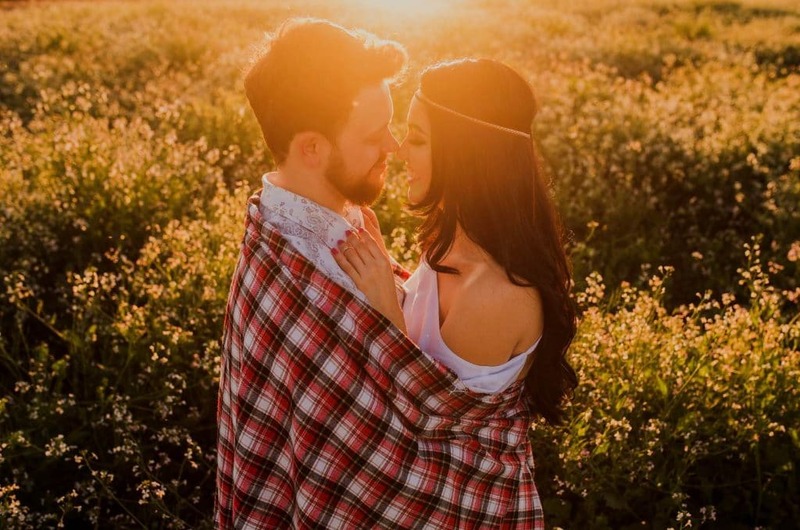 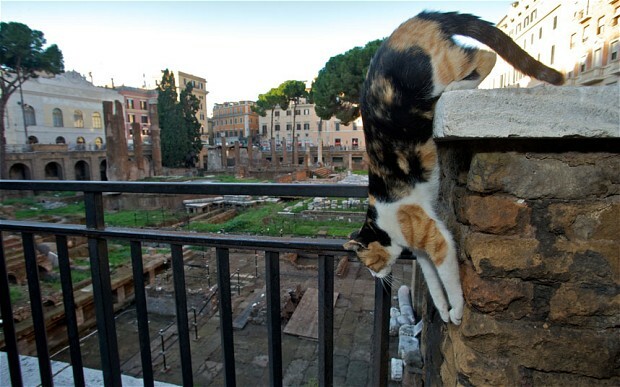 Steeped in a rich history, the former centre of the modern world has something for everyone – with ancient monuments and architecture, juxtaposed with a vibrant slice of modern Italian life. 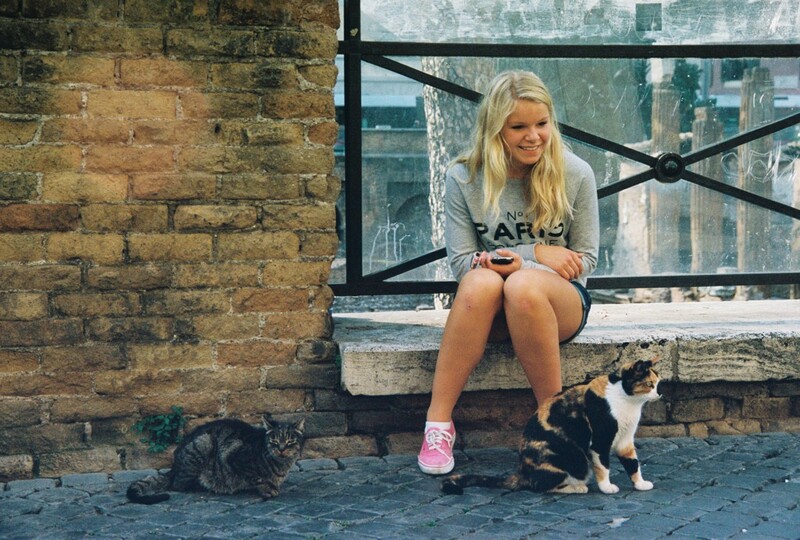 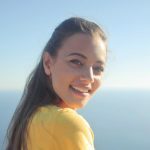 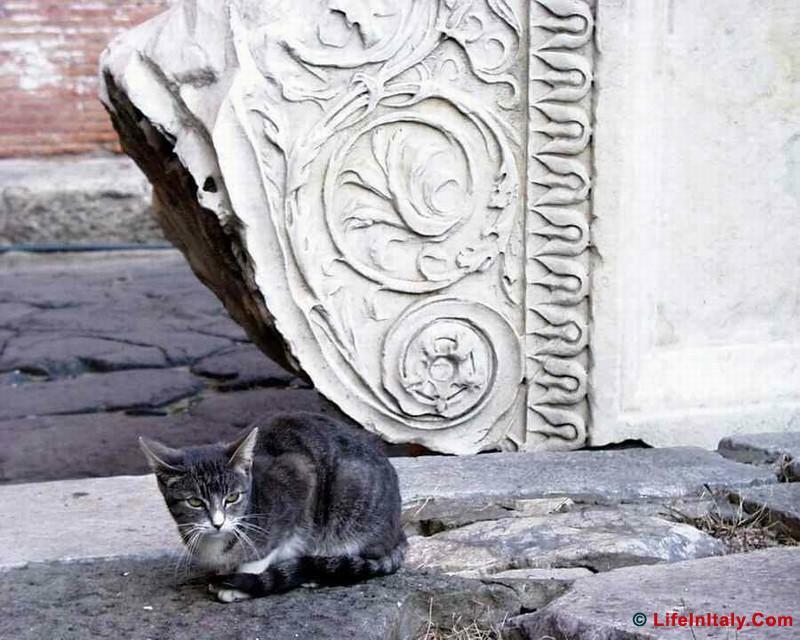 For cat lovers, there is an extra special part of Rome that is a must see on any visit. 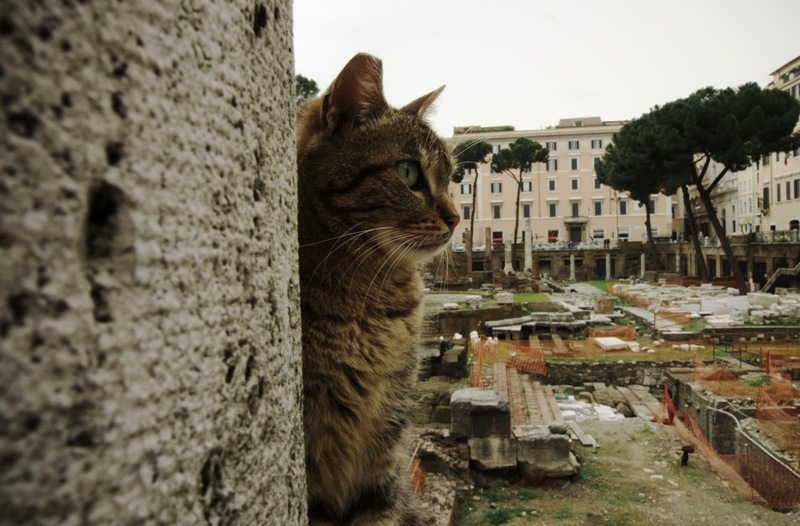 Situated amongst the ancient ruins of the Largo di Torre Argentina is a cat sanctuary, which is currently home to over 250 cats. 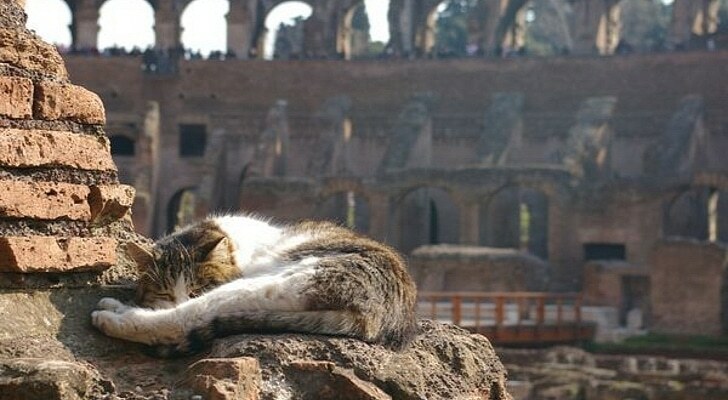 Check out these amazing images of Rome’s feline population, lounging around, playing, and doing their thing in the ruins of the ancient city. 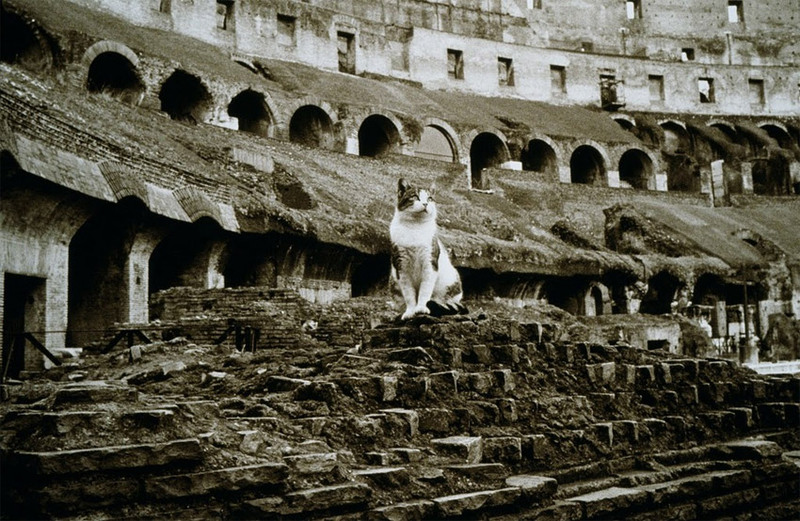 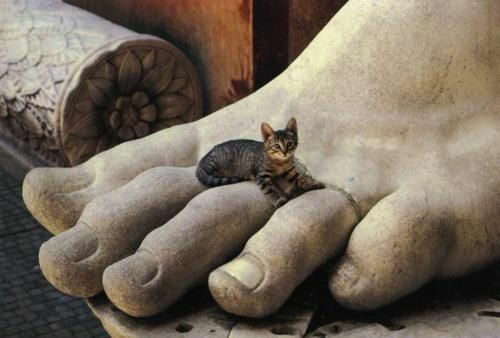 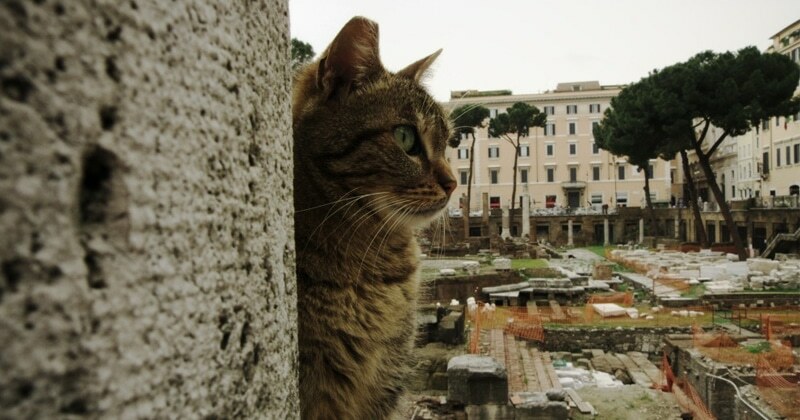 Rome’s cat population isn’t just limited to the Largo di Torre Argentina, there is a good chance you will bump into cats all over the city – like this kitty taking a break at the Colusseum. 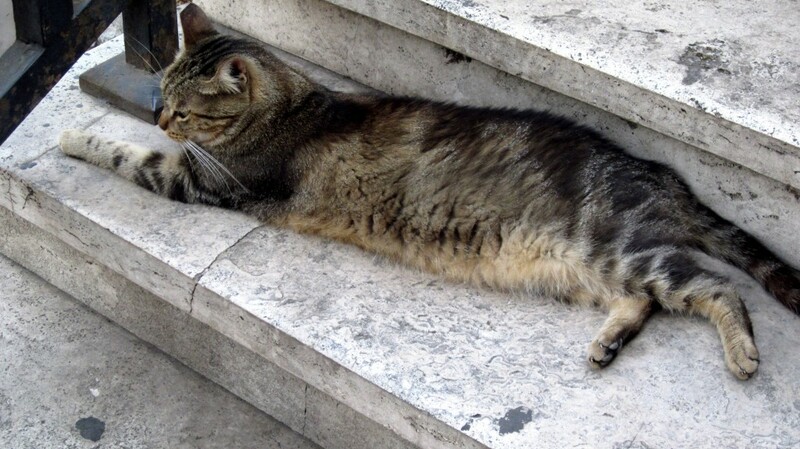 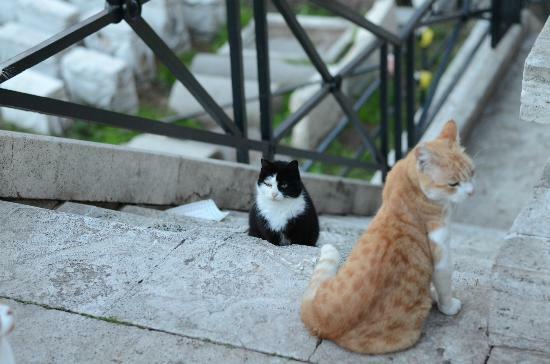 The cats are very used to human contact and will happily lounge about, sunbathing on ancient Roman steps. 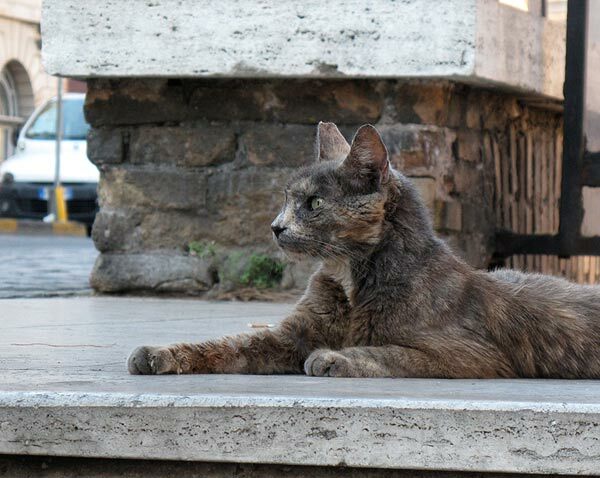 There are an estimated 30,000 feral cats living in Rome, living in over 2,000 colonies. 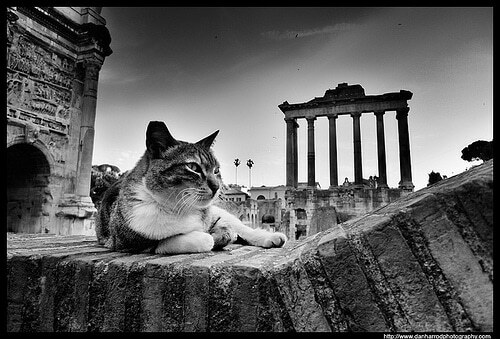 Cats have been a part of Rome since ancient times, and were welcomed in the city as vermin controllers. 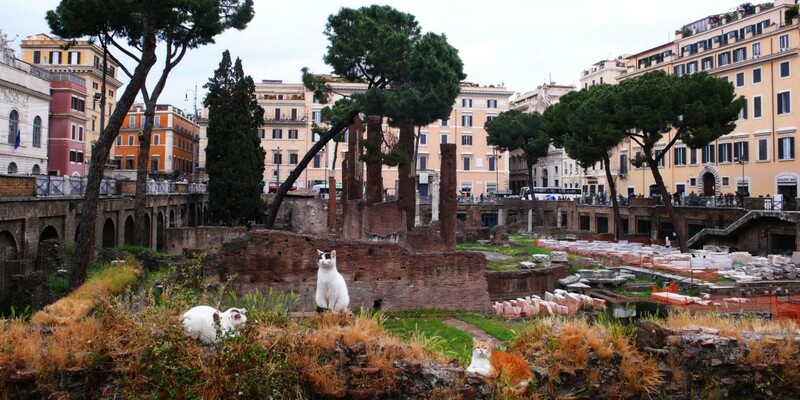 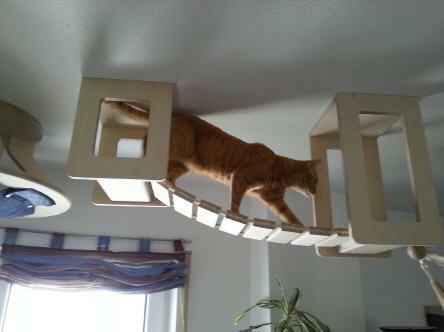 You can find out more about the Torre Argentina cat sanctuary here.